Leader of the People’s Progressive Party/Civic (PPP/C), Bharrat Jagdeo is not in favour of Charles Ramson being the party’s presidential candidate in the upcoming elections. He said that he will not vote for any “newbie” as presidential candidate. The PPP/C has long been putting off choosing its presidential candidate. 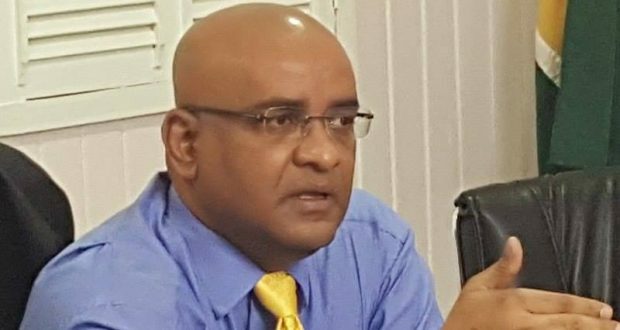 The last timeline given by Jagdeo was “before the end of the year.” That was even before Guyanese knew they were going to be heading to the polls within three months. But now, with elections just around the corner, Jagdeo is saying that the end-of-year timeline might not be met. He said that the party’s leaders in the Executive Committee will be meeting on Thursday to discuss the way forward, which will include the method of choosing its presidential candidate. Unofficially, names of persons interested in the candidacy are former Ministers Frank Anthony, Irfaan Ali, Anil Nandlall and Gail Teixeira. Former Member of Parliament, Charles Ramson Jr. is the only one who has publicly declared interest in being the presidential candidate. Further, he said, “If you have newbies, then it’s much harder if you don’t have some Cabinet experience. I benefitted enormously by being a member of the Cabinet for a while, so I had experience as to what the issues were being debated; so we have a great pool of people who have had this experience and are still young,” he said. Ramson is the only one in the lineup that has never been in Cabinet. The Presidential Candidate of the PPP is elected by the Central Committee consisting of 35 members. Nominations are made, and then each member of the committee votes based on his or her personal preference. This newspaper understands that while there are a few of the 35 who are in favour of Ramson as a candidate because he is “without baggage,” Jagdeo is the most powerful force in the party and the majority are likely to support his choice. Jagdeo addressed this concern at his presser yesterday. He said, “Anyone we choose, they will call my puppet. They used to call me Janet’s puppet. So that is okay. Jagdeo also made it clear that he is going to be a part of government. In June last, Ramson declared his interest in running for president. He was quoted as saying that Guyana needs high-quality leadership. 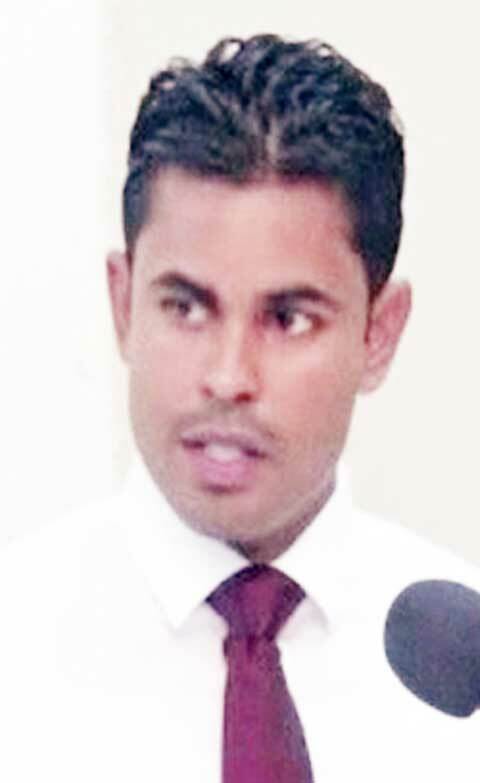 Ramson noted that he has familiarized himself with all arms of the State. Being a lawyer for the last 10 years, he understands the judicial system. As a former Member of Parliament, he understands the legislative arm. He boasted of working at Office of the President during the reign of former President, Donald Ramotar, and insists he has a fair understanding of the executive. My bet has been an still is Gail Teixeira.